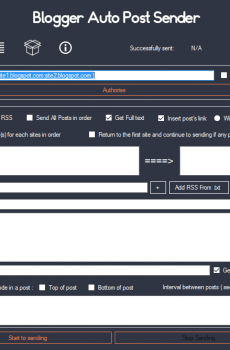 Send a post from RSS ( or HTML code ) to your blogger weblogs, automatically. 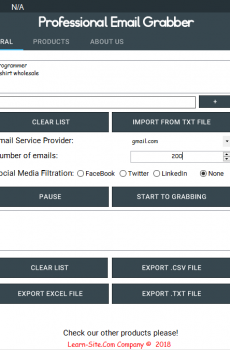 Find emails through keywords! Experience High-efficiency email marketing with this software! 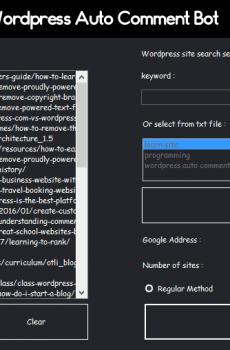 Improve your site digital marketing and get thousands of backlinks.